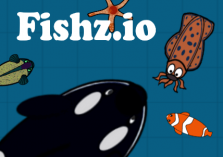 Fishz.io | Play Fishz.io free on iogames.space! There's no clowning around in the dog eat dog world of vicious fishes! You may begin as a humble Clown fish, but as you upgrade you slowly evolve into a terrifying predator. 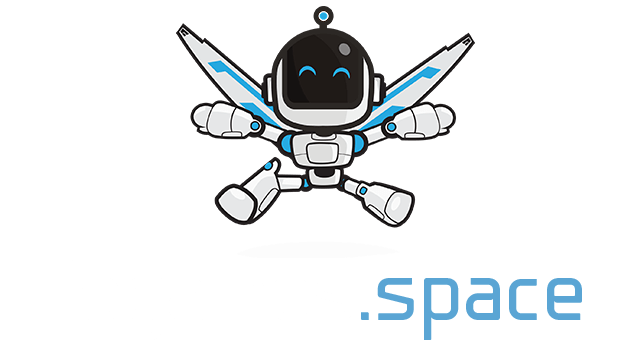 Eat your enemies and absorb their powers. Become the ultimate predator and own the food chain from the top down.